Patchwork and Quilters Retreat…… Heaven. 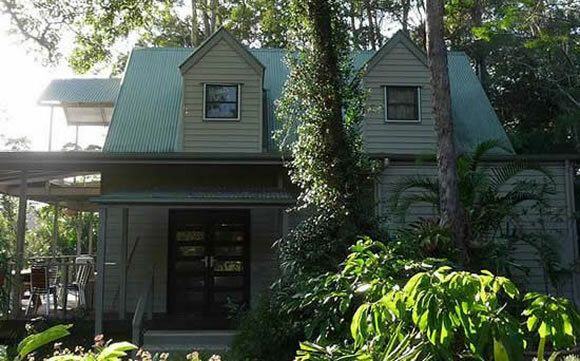 Circle Retreat is located 3 minutes from the picturesque village of Buderim, with views to picturesque Mt Coolum. Only 1 hour from Brisbane and 10 minutes to the many Sunshine Coast beaches, this 4 bedroom home will be just the place to get creative and inspired. With no husbands or children, it will be bliss. Accommodating 12 people with all the comforts of home, come and have a wonderful long weekend away with your circle of friends. Our aim is for Circle Retreat to be a place to relax for quilting retreats, scrapbooking weekends, book clubs, girl’s weekends, and ladies retreats. Have some laughs, finish some projects or start something new. Go to bookings to view availability and plan your visit, you will be be delighted.